Your wedding day is one of the most important and special days of your life. We at Chocology know that planning a wedding affords many choices. From choosing the wedding gown, preparing the guest list and determining the food that will be served, each decision brings you closer to that special day of celebration. We're proud to say Chocology has had the honor of helping couples create that special wedding day. Whether creating platters of chocolate to be incorporated into the menu, pairing chocolates at your cocktail hour or assisting the bride and groom with favors for their guests, our top priority has always been to make our clients and their guests feel very special. 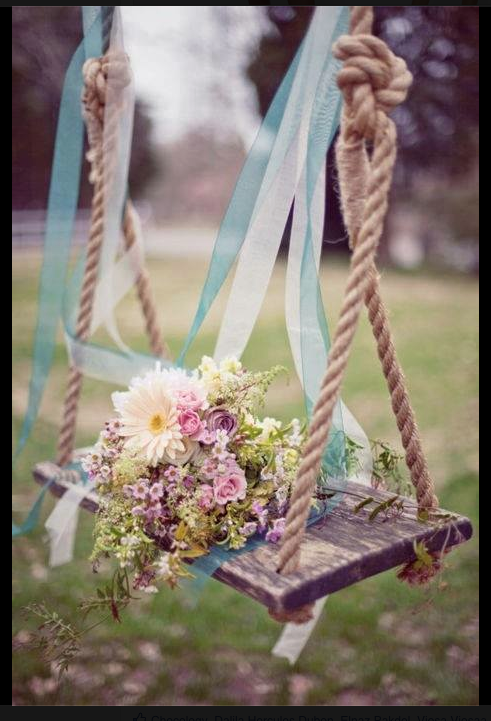 We do this by working closely with you and/or your Wedding Planner. 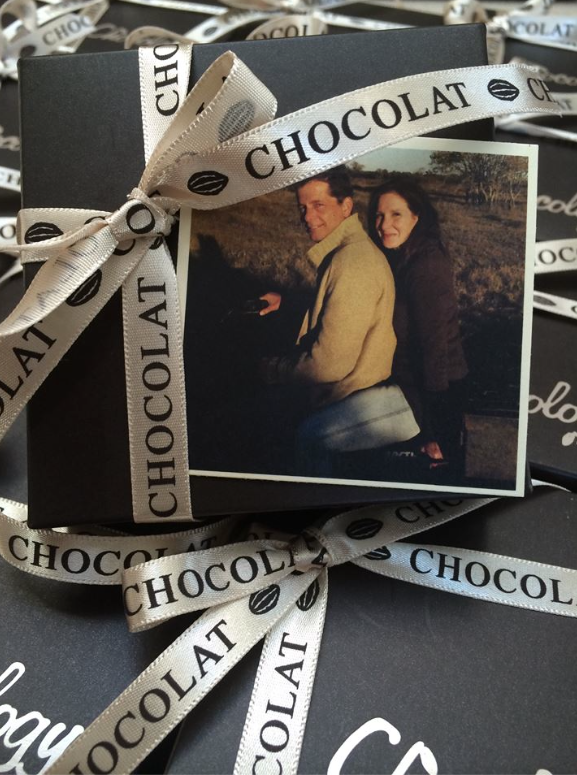 Incorporating fine chocolate into your wedding personalizes your special day. Chocolate favors are always a good idea, especially if they're made with love by Chocology. Hand selected chocolates chosen to coordinate with your colors or wedding theme makes an elegant and tasty statement, adding detail the dessert table. Imagine your guests surprise at our delicious miniature works of art. Or perhaps you want individual gifts to send along with your guests. Choose from our array of smooth and creamy fudge selections or boxed variety of fresh chocolates customized specifically with you in mind. Do you want special ribbon? Your picture included in the boxes? 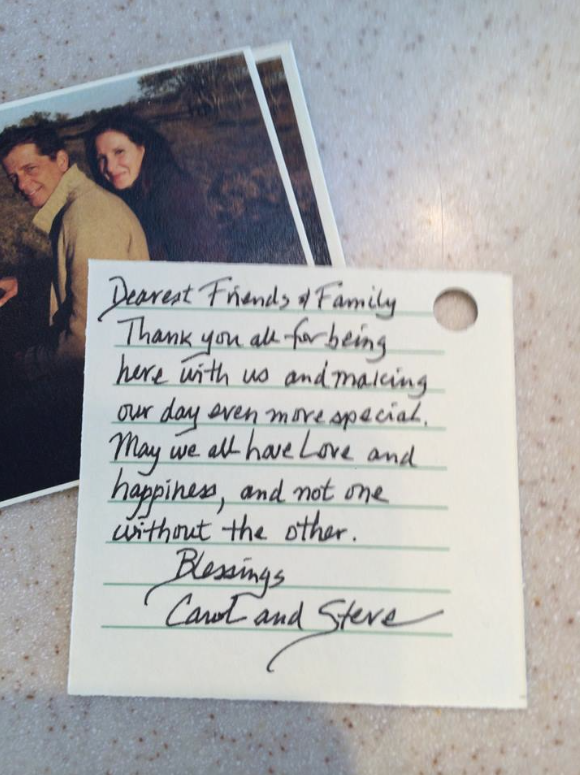 A special hand written note by you? Chocology will customize your favors so that your guests feel your personal sentiments and gratitude. Is your special day coming up? Have you thought about an intimate little gift to say a big thank you? Contact Linda at her website or on Facebook to find out more about how you can incorporate elegant chocolate into your wedding celebration. We’d love to be a part of making it personal. Cheers to… Sweet Endings and New Beginnings!